Open House: 342 MacAdam Road, Valleyview, Sunday, March 22, 2015, 11:30-1:00pm. 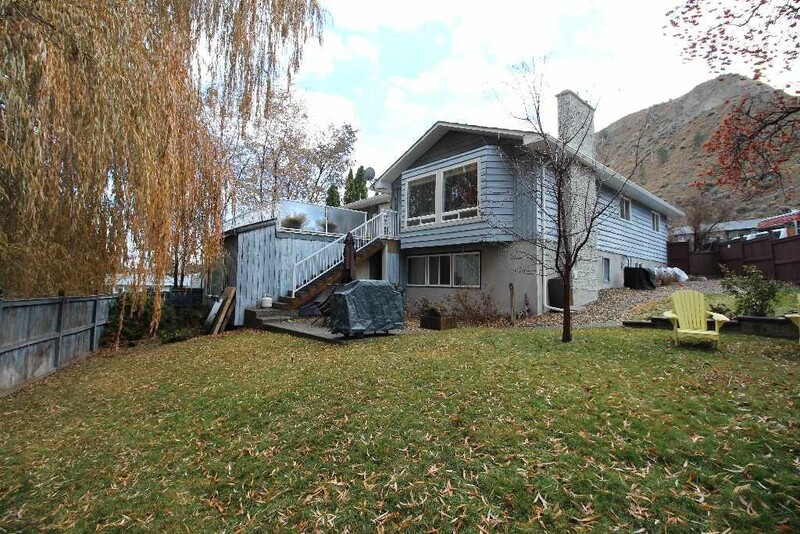 Very unique 6 bedroom 3 bathroom rancher with a full basement that has a 2 bedroom inlaw suite. It also has an additional bonus detached office/games room or potential additional bachelor suite. The main floor features an open updated kitchen and dining room with french doors to large deck for entertaining. There are two additional bedrooms on the main floor, large living room with floor to ceiling rock surrounding the gas fireplace. There is hardwood and tile flooring throughout the main floor. All bathrooms have been updated, fresh paint throughout main level and part of the basement. Other updates include Duradeck, railings, a/c unit, all new flooring, fireplaces, hot water tank, soffits and eves with leaf guard gutters. Large, private fenced yard has a garden shed, under ground sprinklers with basket sprayers, and a spot for a hot tub (with roughed in wiring). Double garage was converted to a big office and could easily be made into a bachelor suite or games room. Lots of flat parking with room for an RV. Located in a cul-de-sac, 5 minutes to downtown and steps to transportation. 24 hours notice for showings.